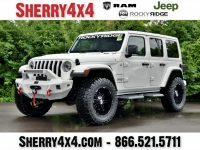 The initial difference customers notice about our website is the exclusive walk around videos. 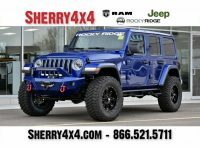 Every lifted truck & Jeep in our dealership’s inventory has a custom walk around video showing you every feature and aspect of the truck. 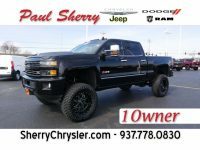 This way, you can see and know everything about each lifted truck, or lifted Jeep, before you see it in person. 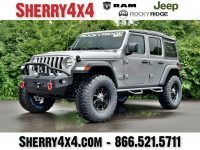 We find this to be the best tool for those in Virginia who cannot visit our Rocky Ridge dealership in person. 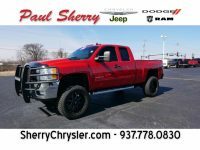 Although video can be an efficient way to browse lifted trucks, photos are still the proffered way for people to shop online. 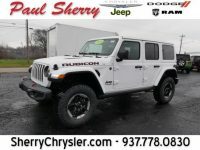 We make every effort to provide shoppers with every angle available to provide you with the most visual information possible. 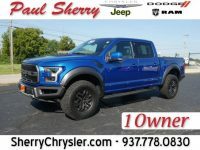 If there is a specific feature that you would like a close up angle of, we can easily send it to you. 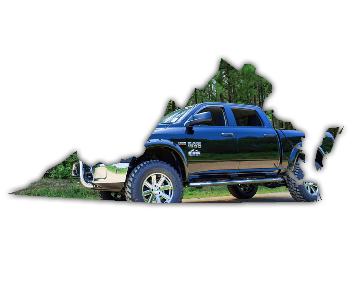 Simply contact our sales staff, and we will be sure to get you everything you need to shop for a lifted truck regardless of where your located in Virginia. 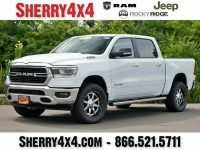 When browsing for lifted trucks for sale in Virginia, you’ll find that there are many trucks and lift kits to choose from. 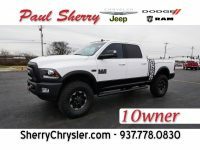 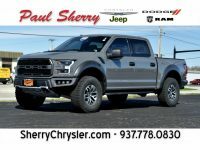 And most lifted truck dealers in Virginia will not provide you complete information in hopes that you’ll make the drive to the dealership in person. 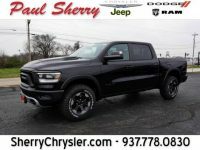 At our dealership, we provide all important information so you can make an educated decision right from your home. 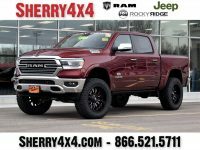 Browsing through general Virginia car listings can be a time consuming process when only looking for lifted trucks for sale. 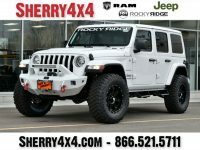 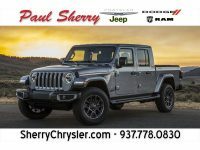 Our lifted truck and Jeep inventory is a one stop shop for many makes and models of lifted trucks and Jeeps. 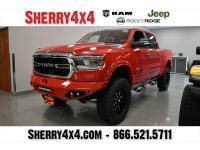 We carry a large variety of used lifted trucks as well as a complete line up of Rocky Ridge trucks. 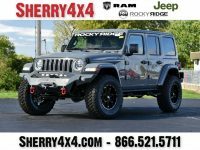 You can choose to fly or drive to visit our dealership to drive your new lifted truck or Jeep back to Virginia. 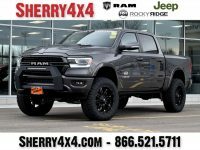 Delivery may be more affordable than you think, see our lifted truck delivery page for complete delivery details.